A fundraiser for Matuku Link which aims to protect wildlife, replant the wetland and convert the old barn to a Wetland Education Centre. 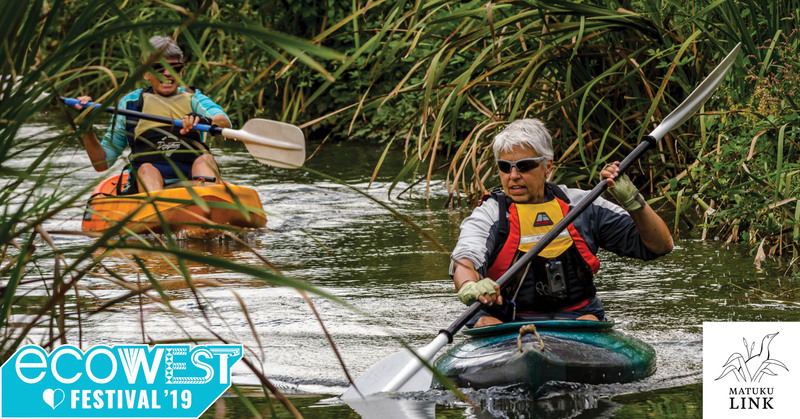 Only on this day we are granted access over private property to enjoy the Waitākere River and the unique Te Henga Wetland from kayak, with refreshments afterwards. All equipment, gear and training provided. Four sessions on the one day: 9am, 11am, 1pm and 3pm. Please let us know which session you're interested in when booking, and for how many people you would like to book. Suggested minimum age 12 years.